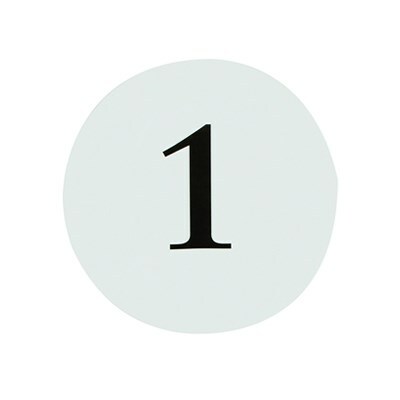 DescriptionCombine this round table number with the round table number holder to help direct your guest to the correct table. Black on white. 12 per pack from number 1 to 12. 12 per pack from number 1 to 12.